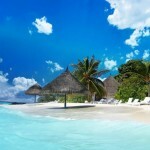 The central section of the Philippine archipelago has several large islands, one of which is Cebu. Though the Visayas does not have mountain ranges as grand as those found in Luzon and Mindanao, it does have a few notable destinations for mountaineering and hiking. Technically, the geological elevation known as Osmeña Peak (1,013 meters above sea level) is within the town of Badian, but many people think of it as part of Barangay Mantalongon in the town of Dalaguete since the peak is more easily reached via Mantalongon. 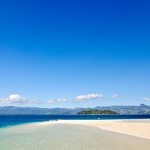 During summer, locals as well as foreign tourists visit Mantalongon because of its cool weather, which is perhaps influenced by its range of jagged hills that stretch far enough to look out over the Badian shoreline. 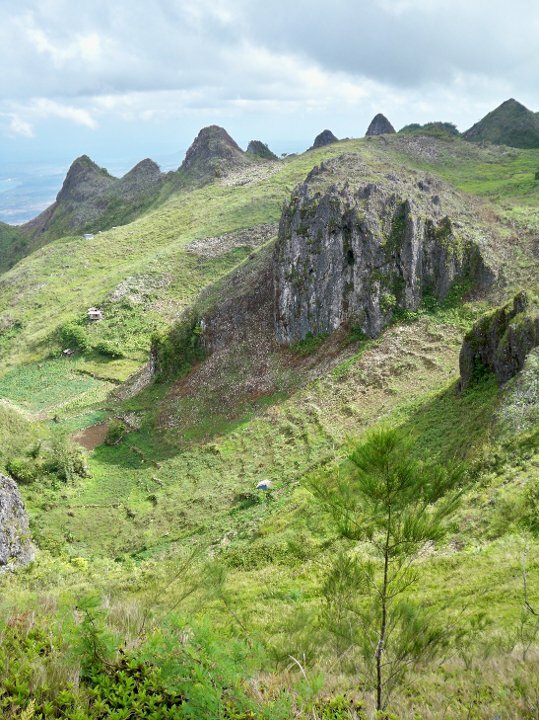 Osmeña Peak and the Mantalongon range are accessible to hikers and mountaineers all year round, but you would probably prefer to climb the peak in the first half of the year, to avoid the wet and slippery mountain trail during rainy season from June to October. When you’ve conquered Osmeña Peak, you get great views of Mantalongon and the surrounding areas like Canlawilao parish, Barangay Patong and Badian Island. You could even see all the way to Negros Oriental. Some people take Osmeña Peak as a shortcut when trekking to Kawasan Falls in Badian. If you’ve never been to this peak before, climbing it is of course a much better experience when you have a seasoned mountaineer guide with you. Known as the mountain where Pinatubo (the plane carrying President Ramon Magsaysay) crashed on March 17, 1957, Mt. Manunggal is located in Barangay Magsaysay, Balamban. It reaches a height of 1,003 meters above sea level. An annual trek up Mt. Manunggal is held to commemorate President Magsaysay’s death. 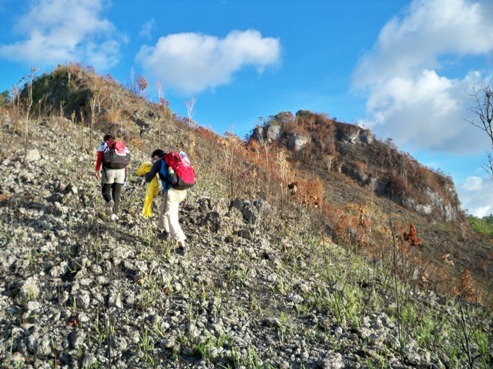 The mountain is accessible through a number of trails, but the one from Tagba-o and at Cantipla, Tabunan, is the main route for the annual Magsaysay death anniversary climb. Mt. 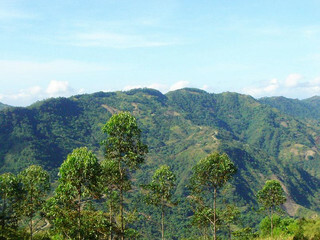 Manunggal is within the Central Cebu National Park’s jurisdiction, and the park landscape is protected under Republic Act 8457. The trail to Mt. Manunggal from Tagba-o doesn’t have forest canopy or wildlife to speak of, and it goes past many upland farms. At its narrowest, it allows two trekkers to pass each other. Trekkers would have no prominent barriers impeding their movement along the trail. At the foot of the mountain, water sources like rivers, springs and waterfalls are plentiful. Mt. Manunggal’s campsite is broad and grassy, with trees from reforestation campaigns surrounding the area. Mt. Manunggal can be reached by vehicles taking a road from Ga-as, Balamban. It’s the easiest way to get to the mountain. A geographic elevation found in Guadalupe, Mt. Babag is 752 meters above sea level, making it Cebu City’s highest peak. Along its beaten-path trails, which the Cebu Mountaineering Society rates as minor ones, you can nonetheless find interesting things like the Sapangdaku-Guadalupe River and mango trails. The trails also have only a couple of sources of water for climbers, so bring 1 1/2 liter or so of drinking water. When going to Mt. Babag, some seasoned mountaineers like to meet up at Our Lady of Guadalupe parish then proceed to Barangay Napo at the foot of the mountain, before crossing the Sapangdaku River. Two trails lead directly to Mt. Babag, but neither is considered particularly easy for those who are new to mountain hiking. To return to the concrete jungle after climbing Mt. Babag, hikers can take the Kalunasan route. Because of Mt. 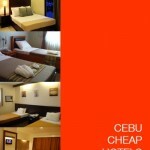 Babag’s proximity to the urban area, you can reach its summit and get back to Metro Cebu in just one day. 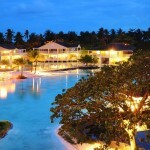 Alegria is the laid-back Cebu municipality where Mt. Lanaya is located. Mt. 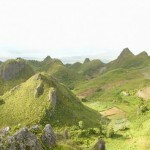 Lanaya is interesting to those of the mountaineering or climbing persuasion as it is part of the Lanaya-Kangbulagsing mountain range, which is dotted with hot springs of volcanic origin. The actual mountain is reasonably accessible as it’s just a few hundred meters south of Poblacion, Alegria. Because the mountain is a mere 700 meters above sea level, it might not be much of a challenge for experienced mountaineers, but Mt. Lanaya’s rough Legaspi trail would require hikers to be in good physical and mental condition. You definitely should not miss Mt. Lanaya’s highest point, Kalo Kalo Peak. From there, a mountaineer can see Osmeña Peak to the north, Mt. Kanlaon of Negros to the northwest and Mt. Talinis in the southern part of Negros. The summit area has a small clearing that can be used as a campsite, but water is not readily available near the peak.